Shadow Work and Past-Life Regression are powerful processes which delve deep within the subconscious to unlock insights and ‘retrieve’ the hidden aspects of yourself that may be preventing you from being your ‘true’ self and living your life fully. The integration of ALL aspects of yourself is necessary for energy, vitality, self-empowerment and personal freedom. In a world where we are led to believe that we must always be ‘positive’ it is easy to forget that true freedom and enlightenment comes from the perfect ‘balance’ of opposites. This journey will prompt you to find the treasures that are hidden within you. The 'Shadow' refers to the 'dark side' of your psyche - those aspects of yourself that you have disowned due to fear of judgement, punishment or rejection. Shadow work is a psycho-analytic process that you can use to re-own and integrate the lost, forgotten and unloved parts of you. It enables you to find a sustainable and peaceful level of self-acceptance, which in turn 'frees up' enormous amounts of energy and power. What part of you is in need of more love and acceptance? This session will cover a brief theory of shadow work and take you through the easy and enjoyable process of integrating your shadow. Your Soul's Journey is a long one. Over the lifetimes you have enjoyed many experiences and gathered considerable wisdom along the way. A Past Life regression enables you to re-visit a lifetime to reignite the memories of your past experiences that are held deep within your cells. Just as a Kinesiology session deals with the 'cellular memories' of this lifetime (e.g. what happened when you were 6 years old) a Past Life regression takes you to the cellular memories that lie beyond this current lifetime. This session involves muscle-testing the specific past life (time and place) you need to visit to release a pattern, habit or tie that is currently holding you back. You may have thought that a Past Life regression is merely used to clear memories related to traumas and irrational phobias. While this is a very useful purpose, it is not the only one. You also have cellular memories of character strengths, talents and gifts which may be lying dormant within you. What skill, talent or gift would you like to reawaken? 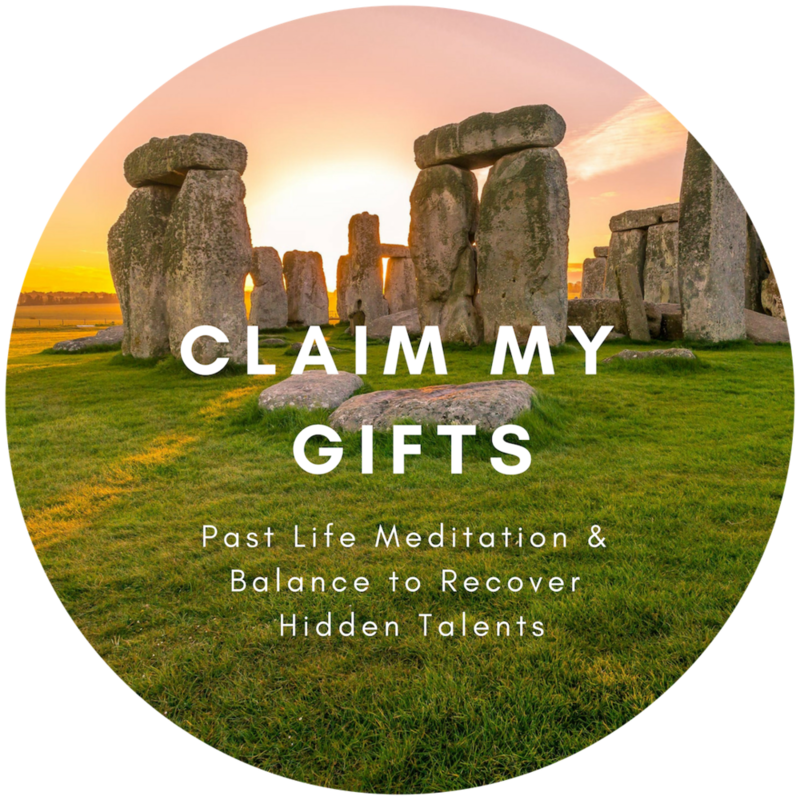 This session involves muscle-testing the specific past life (time and place) you need to visit to reclaim a hidden talent or gift and a guided meditation that will take you to this lifetime. Further discussion, testing and energy balancing is included to ensure that you have reclaimed your gifts.